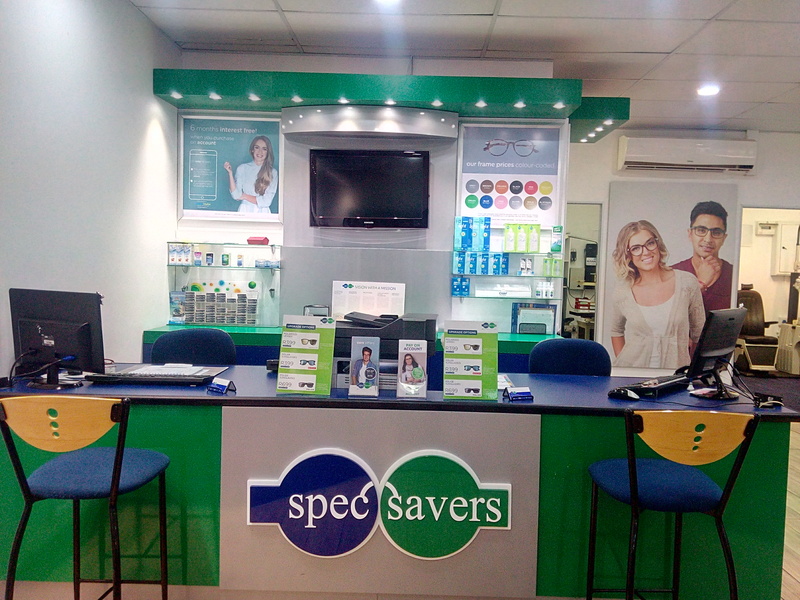 Affordable eyecare is what we live by at Spec-Savers Scottburgh. All of whom strive for treating patients fairly and with compassion, as this is the most basic form of respect which will result in excellent patient service. 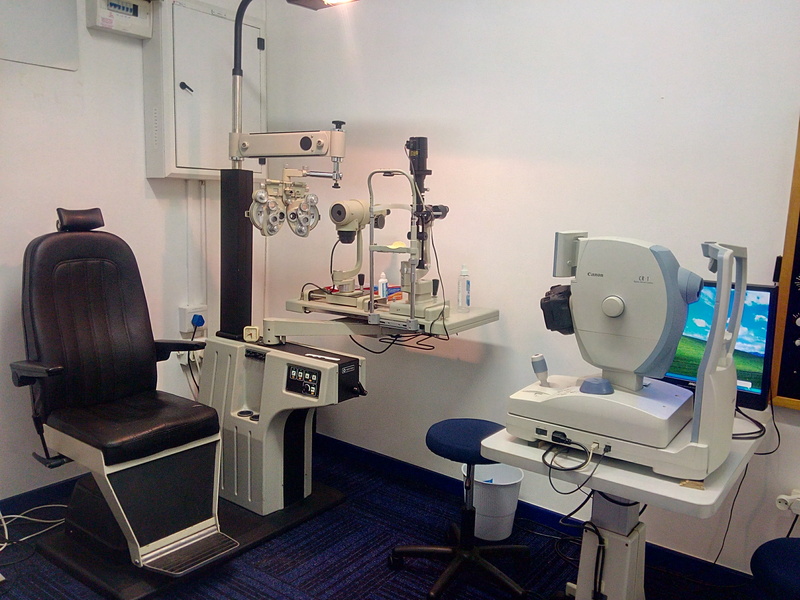 The Optometrist needs to be friendly, empathetic towards the patients and must be passionate about their job. We need to be well versed in our profession, knowing that the patient is the reason we are in business therefore we must give superior service at every opportunity. When we exceed their expectations showing that we have a passion to provide excellent service then we know we are at our best. "Life is not about waiting for the storm to pass. It is about learning to dance in the rain."